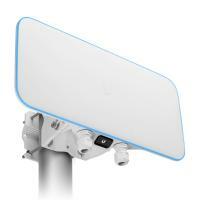 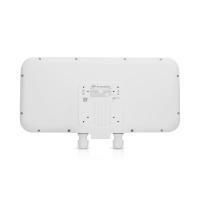 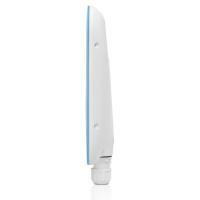 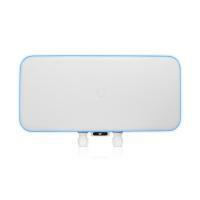 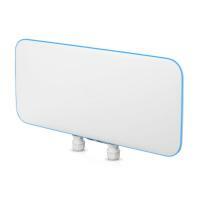 UniFi WiFi BaseStation XG - The World's Highest Capacity Wi-Fi AP. 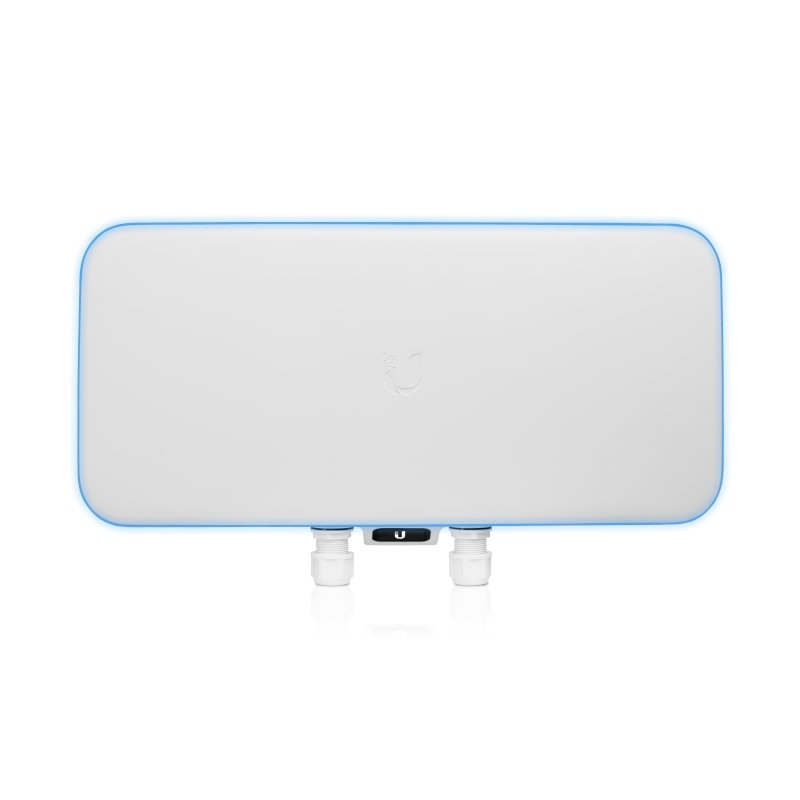 Available in white or black, the sleek UniFi WiFi BaseStationXG is a versatile access point with multiple mounting options to suit your application. 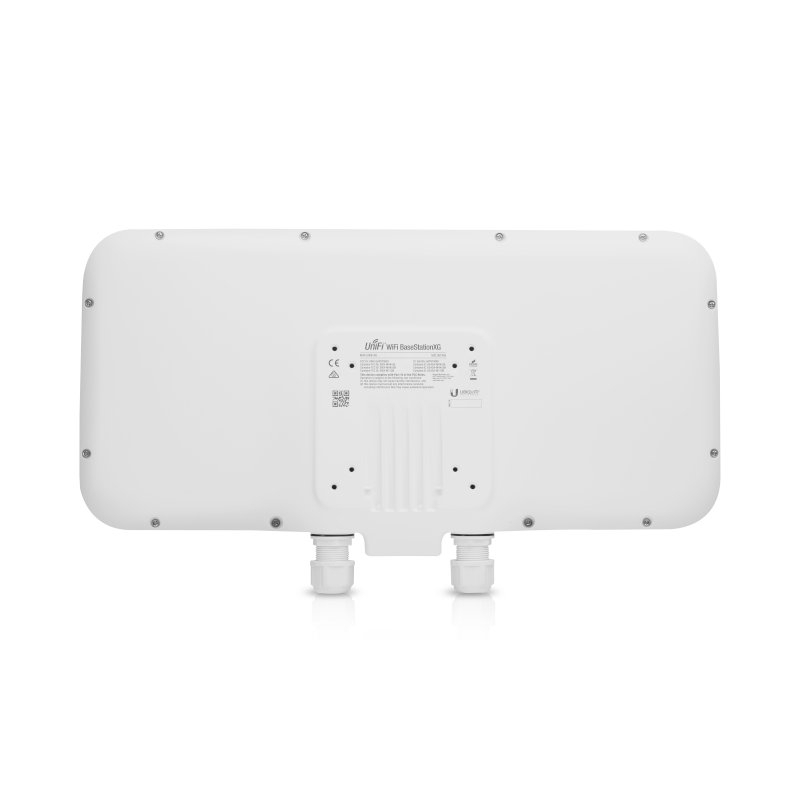 Featuring maximum wireless performance combined with wireless security, the UniFi WiFi BaseStationXG is ideal for ultra high density environments, such as event venues, festivals, and stadiums, where there are numerous clients in a relatively small space. 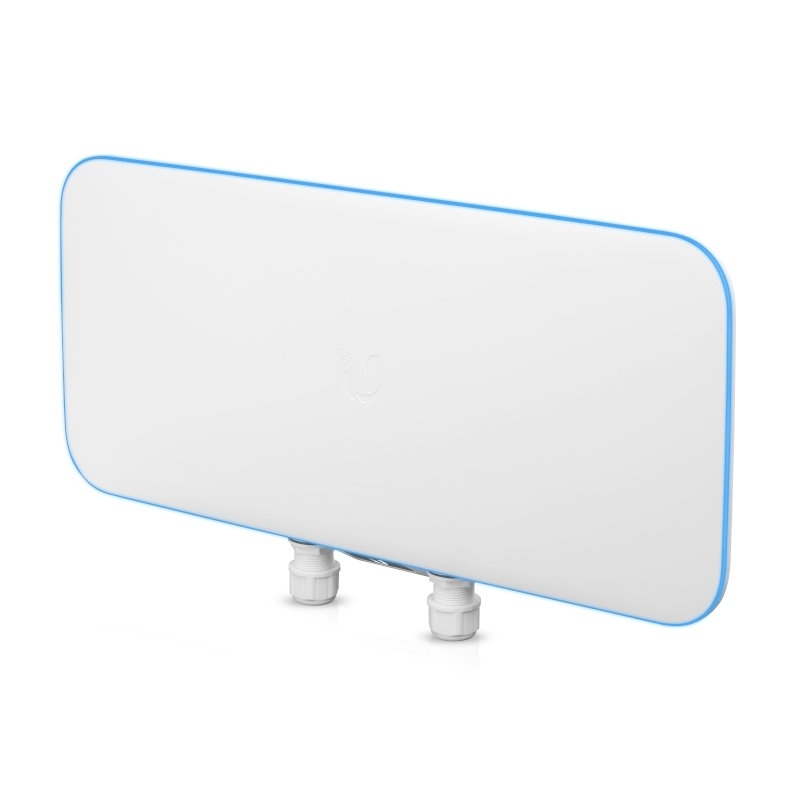 Featuring low-latency QoS (Quality of Service), the UniFi WiFi BaseStationXG supports up to 1500 clients with 12 MU-MIMO chains (500 clients with 4 MU-MIMO chains per client radio). 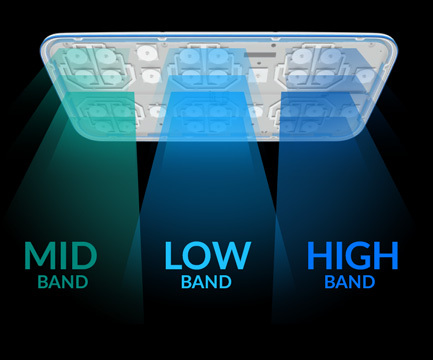 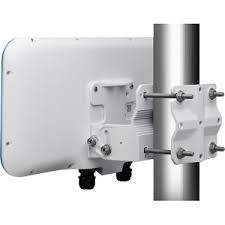 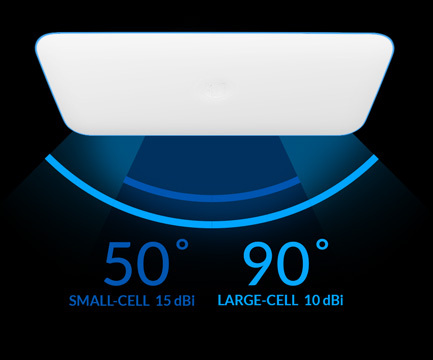 True cellular Wi-Fi using multiple APs – its selectable directional beamforming antenna allows for cell size optimization to maximize coverage. Provides isolation for seamless parallel radio operation. 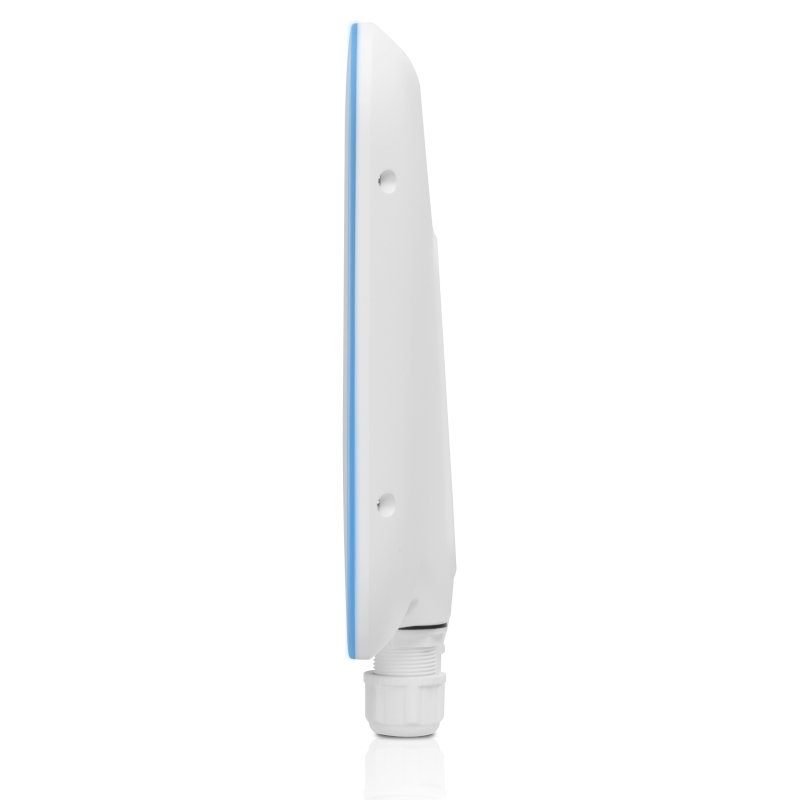 Featuring an intuitive user interface, the UniFi Controller conducts device discovery, provisioning, monitoring, and configuration for centralized control of UniFi devices.